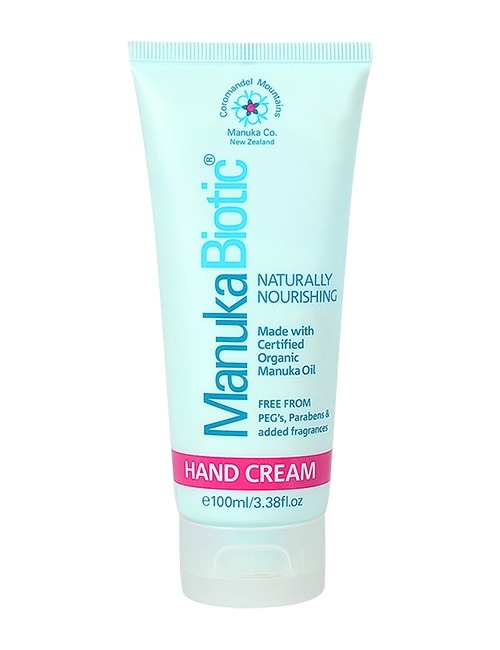 Manuka Biotic Natural Hand Cream is simply the ultimate in hand and nail nourishment. 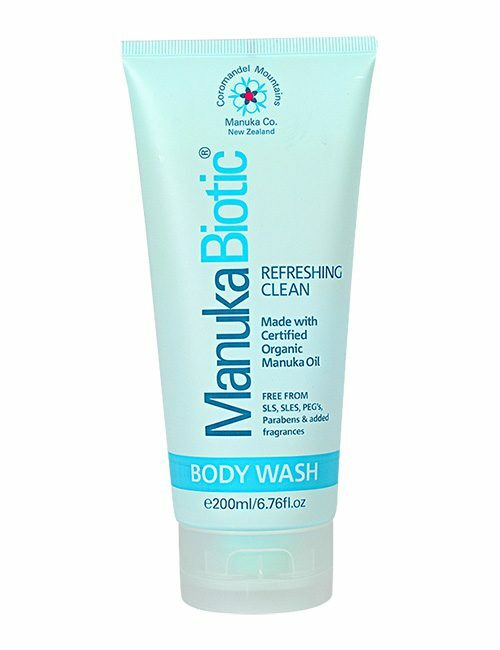 A powerful blend of naturally active ingredients including the world’s only certified, organic Manuka Oil, Kanuka oil, Calendula oil, Shea Butter, Bisabolol, Cucumber extract and natural source vitamin E to create the perfect rich, yet non-greasy, replenishing cream for hands and nails, or very dry skin. Hands come into contact with a number of allergens and irritants every day, which can leave them dry, sore and cracked; once the barrier is broken down on the skin of the hand’s further irritants can get in easily and the problem worsens. It’s gentle, natural formulation means it is also suitable for people who may be prone to hand eczema, contact dermatitis and cracked skin including the feet. Apply a small amount continually throughout the day, particularly after hand washing to form an invisible protective layer that helps nourish and protect your skin. Is it OK for kids? 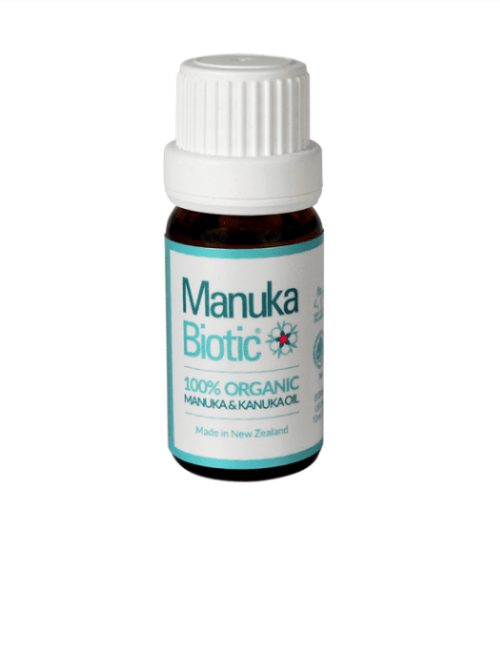 Manuka Biotic is safe for children and adults. As always we recommend checking the ingredient list for any specific allergies. We are proudly New Zealand made and owned. 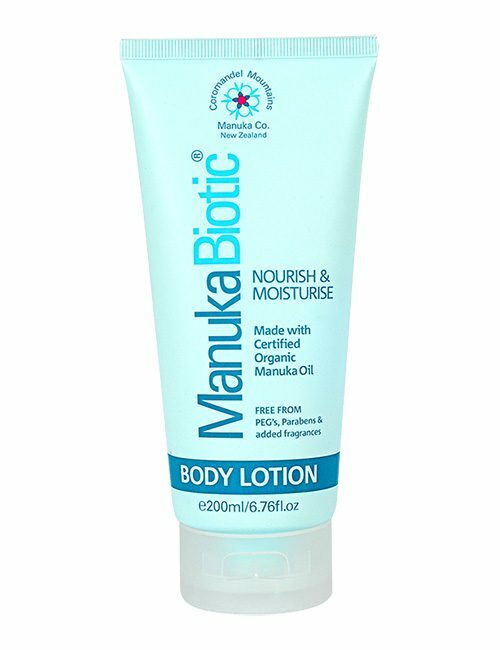 Manuka Oil The antioxidant properties of Manuka oil protect the skin from free radical damage as well as having anti-inflammatory properties that help soothe and protect the skin from daily wear and tear. Beewax White Provides a breathable barrier to help prevent moisture loss. Calendula Oil Has anti-inflammatory and antiseptic properties making it great for soothing dry hands and healing the skin. 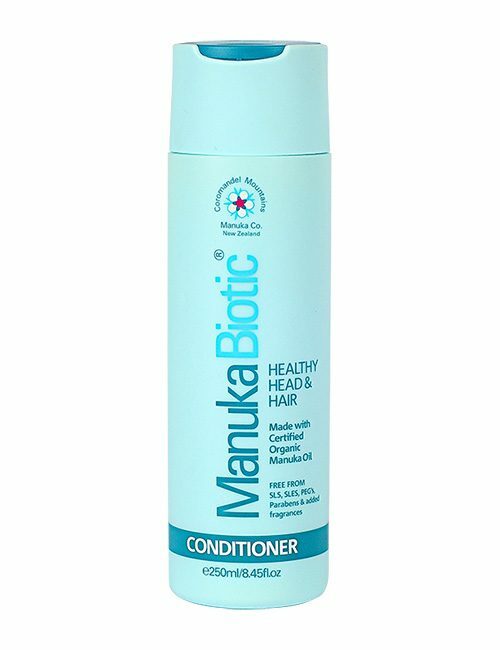 Cucumber Extract Has a soothing effect on the skin as well as helping to moisturise and tone. Marshmallow Glycetract Helps to moisturise, soften and condition the skin. Oilve Oil Is rich in antioxidants including Vitamins A and E, and is an excellent natural moisturiser to soothe and nourish dry skin. Shea Butter Rich in Vitamin A & E, Shea Butter is important for improving skin blemishes and other conditions as well as being a rich moisturiser. Vitamin E A vital component for healthy skin. Helps soothe, heal and protect the skin.